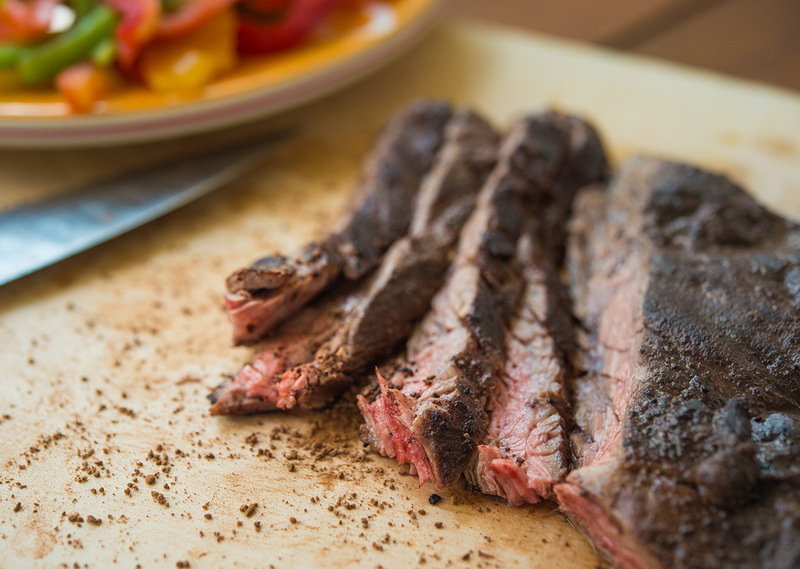 Try this whole 30 style steak dinner. Just because you’re trying to cut down on your waist doesn’t mean you have to sacrifice great flavors! Set your George Foremen Grill to high. Combine coffee, brown sugar, salt, cinnamon, ginger, black pepper, cocoa powder and cardamom in a bowl. Grill until a light crust appears on the meat, and medium-rare, 4 to 7 minutes per side. Transfer to a cutting board, cover with foil and let rest 5 minutes before thinly slicing. Serve immediately.